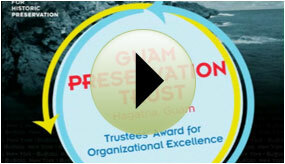 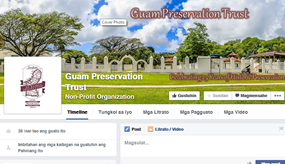 The Guam Preservation Trust (GPT) was created in 1990 as a non-profit, public corporation governed by a Board of Directors. 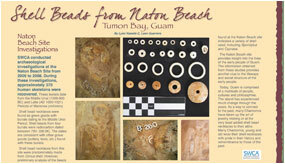 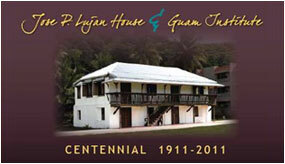 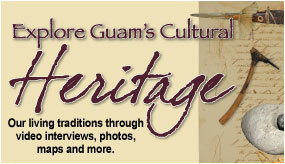 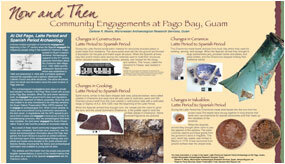 It is dedicated to preserving Guam’s historic sites and culture as well as educating the public about those issues. 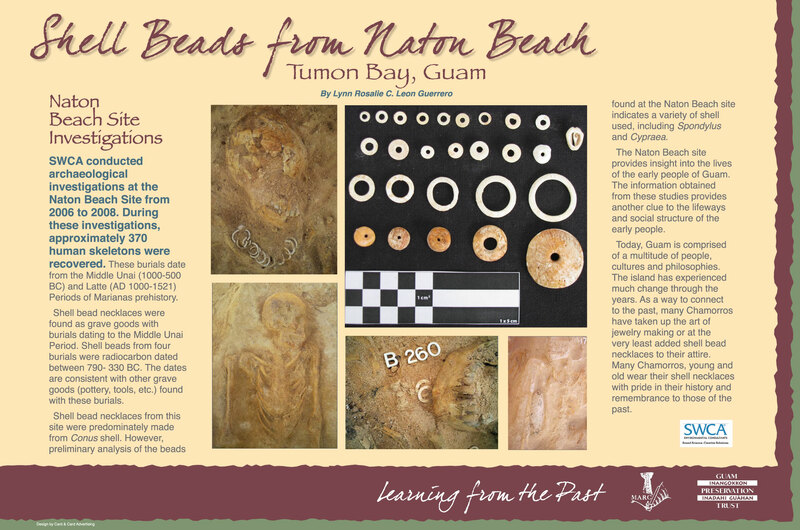 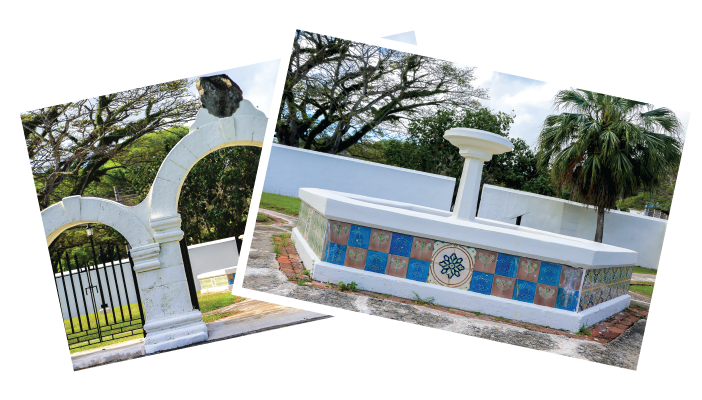 Although primarily tasked with restoring historic structures, which are listed in the Guam Register of Historic Places and/or the National Register of Historic Places, the GPT also funds various types of cultural preservation projects. 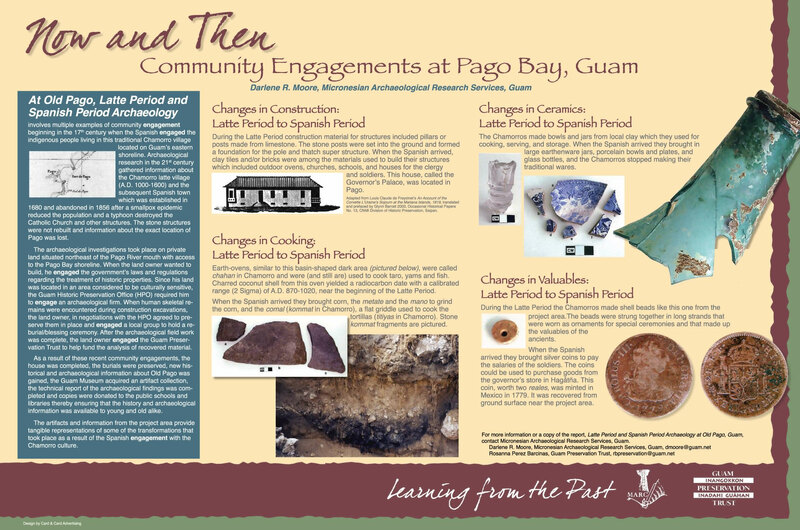 The Board of Directors consists of 10 members representing 5 fields of expertise: Archaeology, Architecture, Chamorro Culture, History and Planning. 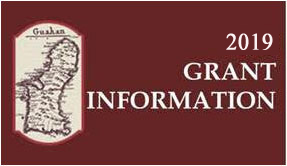 There are two members in each field (primary and alternate capacities). 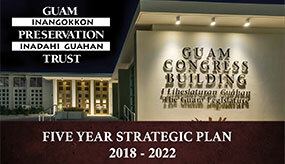 Members are not appointed to the GPT Board directly, but rather are appointed to the Guam Historic Review Board (GHRB, which oversees the operations of the Historic Resources Division (HRD) of the Department of Parks and Recreation).